JUST SOLD! Exclusive! Steps to Prospect Park, classic and well maintained! This wonderful property features an owner’s 2 plus bedroom, 1.5 bath garden duplex with cook’s kitchen, lovely original details and south facing backyard garden. The top floor is a great high income 2 bedroom rental apartment (delivered vacant). This house also makes a spacious single family home. Excellent mechanicals and located on a picture perfect, tree lined street. P.S. 107 School district. JUST SOLD! 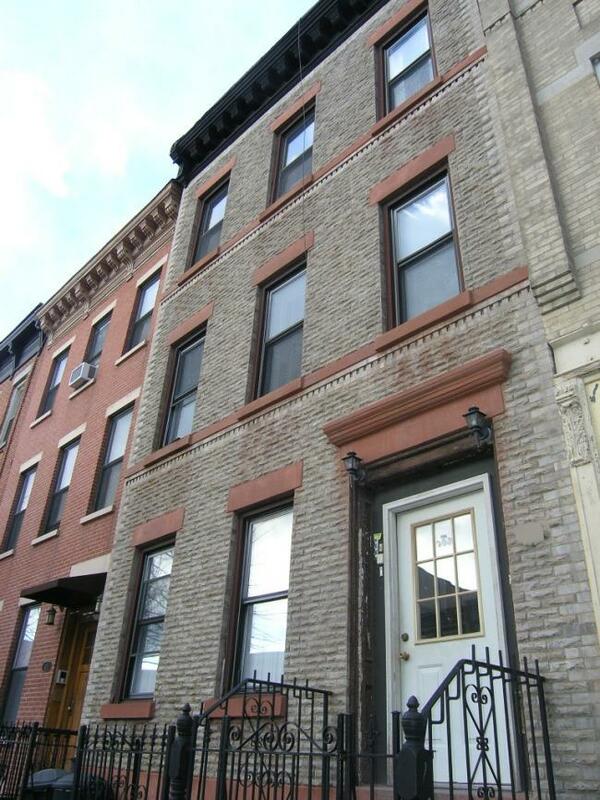 Excellent 3 story, 3 family brick townhouse delivered vacant! 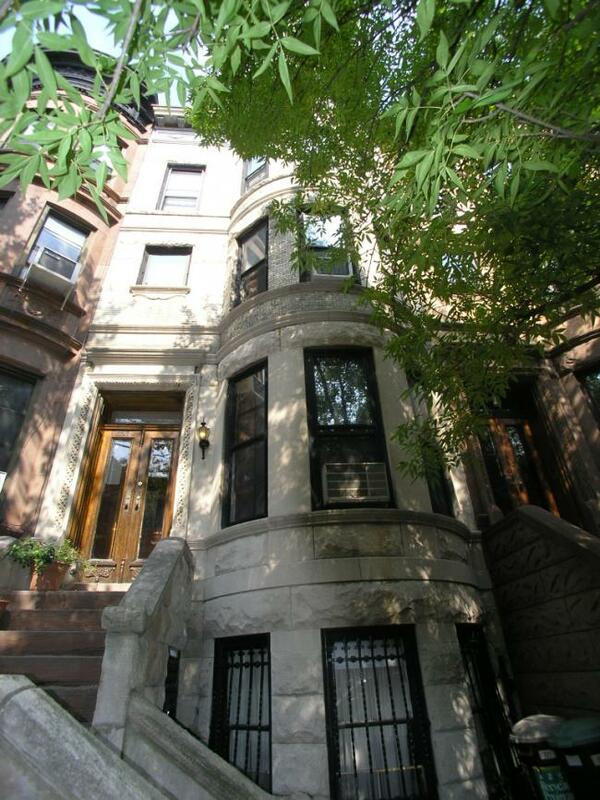 Located on Douglass Street steps to 5th Avenue- this large property (Approx. 20′ X 48′) is ready for your renovation- each level features all of its original detail including fireplace mantles, pocket shutters and mouldings. There is a nice south facing backyard and a full unfinished basement. Our exclusive! JUST SOLD! 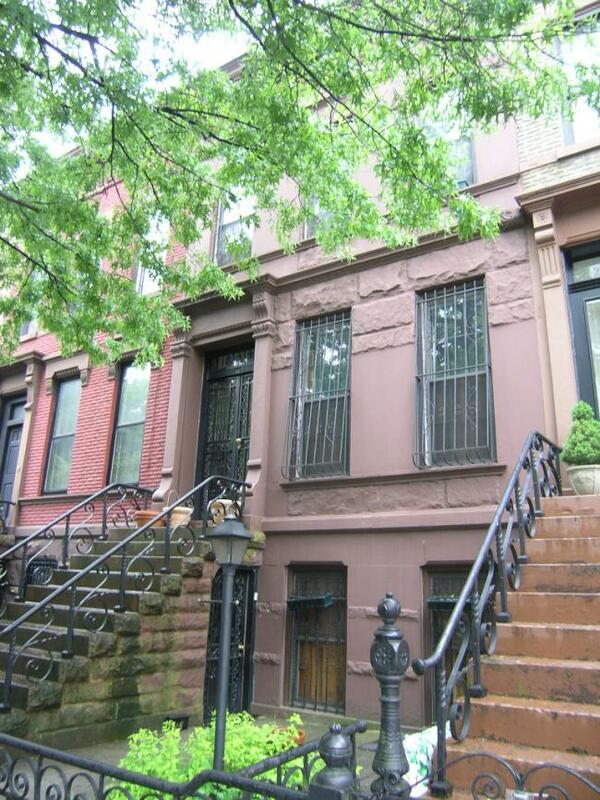 Prime Windsor Terrace 2 family, 2 Story brick circa 1900 townhouse. Great looking with all original historic details and lovingly maintained- this home features 2 large apartments plus an English basement. The first floor unit has 5 rooms, 1 bath and the second floor has 6 rooms and 1 bath. Features include original woodwork, hardwood floors throughout, front and back bay windows and a beautiful backyard. The basement is great for many uses. The second floor is currently rented for $2,000. per month and the property can be delivered vacant. This versatile home can be used as a 2 family for great income or a large 1 family. Beautiful tree lined street close to Prospect Park and near all! JUST SOLD! Exclusive! 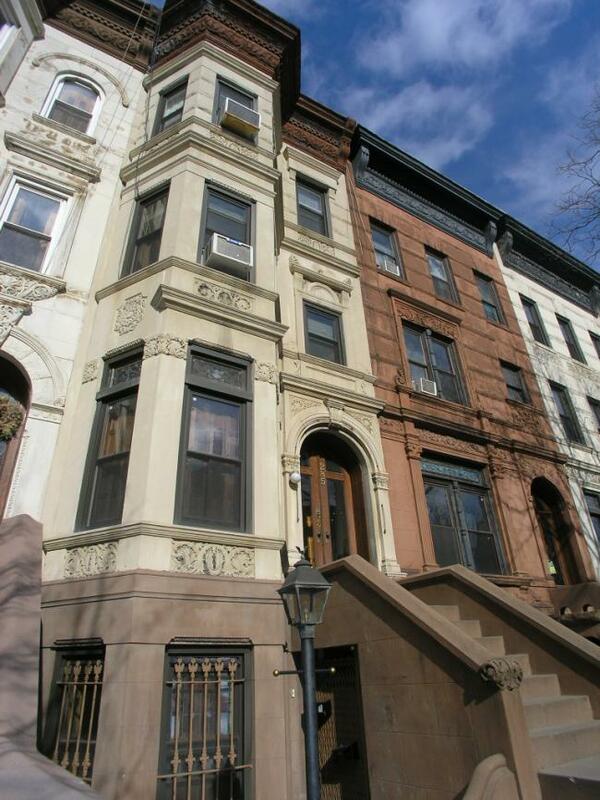 Prime Prospect Heights 4 story, 2 family limestone townhouse. Upper triplex plus garden level rental unit, extra deep backyard- 131 foot lot! The triplex unit has 4 large bedrooms, 2 baths and a large deck to the garden oasis. Many lovely original details including woodwork, working fireplaces, shutters and cabinetry. The parlor floor has beautiful sunny front and back bay windows and a large open kitchen. The garden rental unit features a large eat in kitchen, 1 bedroom and lovely original details. The upper triplex is currently leased for $4,500. per month through July 2011. Second year renewed @$4,700. per month through July 2012. Only the garden level will be delivered vacant at closing (Ideal for tax free exchange). The location is steps to Grand Army Plaza, Prospect Park and great shops along Vanderbilt Avenue, IRT trains are close by for fast access to Manhattan. JUST SOLD- LET US SELL YOURS! EXCLUSIVE LISTING! Super prime 2nd Street 2 family, 4 story townhouse. Beautifully located between 7th/8th Avenues, this property features an owner’s upper triplex plus high income garden rental unit. The triplex has 4+ bedrooms and 2 full baths. The rental is a one bedroom floor through unit. This outstanding TH has many distinctive and original details including fireplace mantels, fretwork, wainscoting, built in china cabinetry, period light fixtures, pocket shutters and doors, stained glass, parquet floors and more. Additionally, the house features updated mechanicals. Located in the P.S. 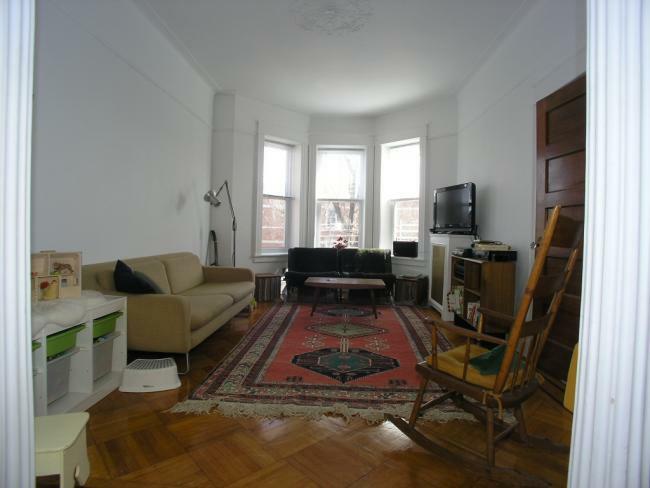 321 school district, one block to Prospect Park and convenient to absolutely everything. Shown by appointment.